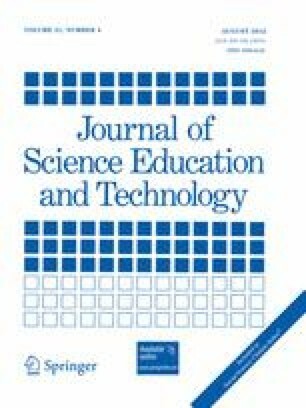 Gender difference approaches to the participation of women in computing have not provided adequate explanations for women’s declining interest in computer science (CS) and related technical fields. Indeed, the search for gender differences can work against diversity which we define as a cross-gender spectrum of characteristics, interests, abilities, experiences, beliefs and identities. Our ongoing case studies at Carnegie Mellon University (CMU) provide evidence to show that a focus on culture offers the most insightful and effective approach for investigating women’s participation in CS. In this paper, we illustrate this approach and show the significance of cultural factors by describing a new case study which examines the attitudes of CS majors at CMU. Our analysis found that most men and women felt comfortable in the school, believed they could be successful in the CS environment at CMU, and thought they fit in socially and academically. In brief, we did not see any evidence of a strong gender divide in student attitudes towards fitting in or feeling like they could be successful; indeed we found that the Women-CS fit remained strong from prior years. Hence, our research demonstrates that women, alongside their male peers, can fit successfully into a CS environment and help shape that environment and computing culture, for the benefit of everyone, without accommodating presumed gender differences or any compromises to academic integrity.